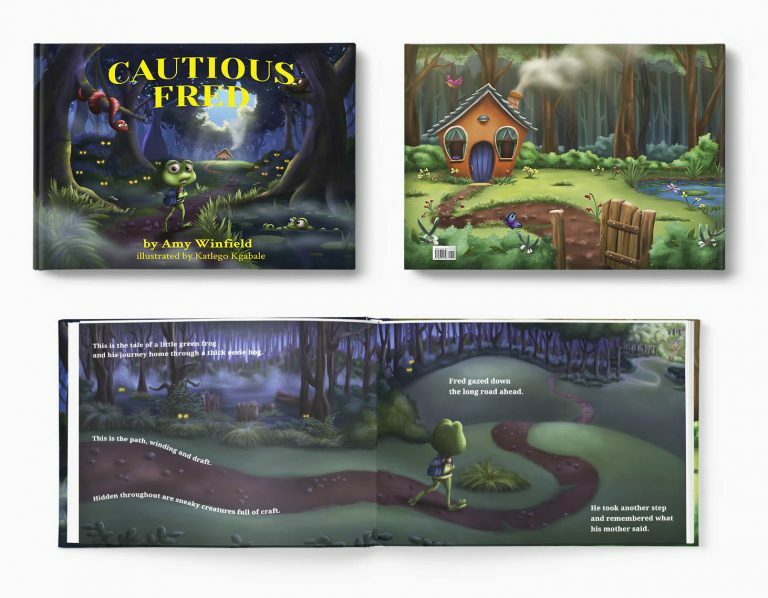 Cautious Fred is the rhyming story of Freddy, a little green frog walking home from school through a thick, eerie bog. Along the way, he meets a crafty croc, a sneaky snake, a beautiful but sharp-clawed lizard, and other suspicious creatures. With his mother’s advice ringing in his ears, Freddy must remember to stay safe as he makes his way home. 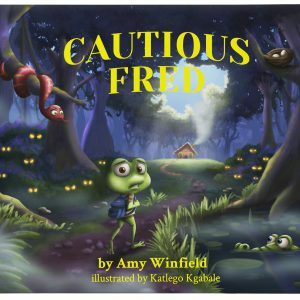 Designed to teach children how to be cautious when they are by themselves – whether walking to and from school, their friend’s houses, or joining us for errands – Cautious Fred is the perfect tool to teach your child how to be safe on their own, all wrapped up in an entertaining, colorful story. 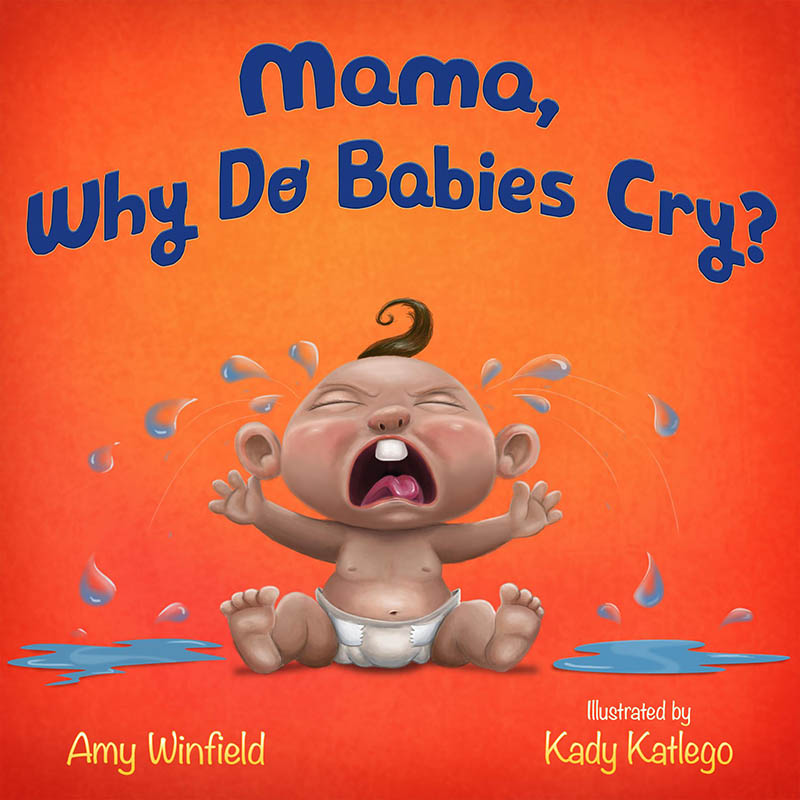 The message this book provides to children is important in today’s world. The topic could be scary, but this book is written in such a clever and fun way. What a great way to help parents teach their children how to be cautious and safe! This book is put together so well, from the topic, the writing and the pictures, to the quality of the cover and sturdy pages. This book is so attractive that it could easily be a coffee table book. 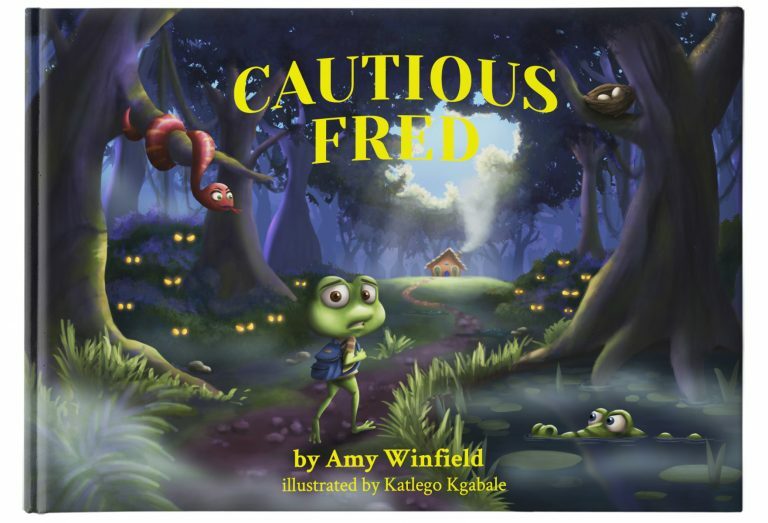 Cautious Fred is a fantastical story that demonstrates scenarios where it pays to be safe. Our kids loved it so much they keep asking us to re-read this story to them. The beautiful illustrations complement the narrative perfectly and drive home the variety of potential dangers a child should be aware of. I also loved that the story showed that it is important to seek help when you need it. Congratulations to the whole Winfield family team for a job well done! Cautious Fred turns out to be not only an important lesson for all children of the times but also a fun time of learning.